GIP FCIP de l’académie de Caen is a department of the head- office of State Education in Normandy. It enables public educational institutions, initial or ongoing, to develop projects, mostly with EU funding under Interreg , ESF, former Leonardo da Vinci, Grundtvig and currently Erasmus +. The main expertise of the GIP-FCIP regards training design and organization particularly in adult training as part of the GRETA network, and social responsibility of organisations (equal opportunities diversity, gender equality, sustainable development). In 2013 GRETA network trained 24000 people in the 165 training sites, it provides courses for unemployed people, blue and white collar employees in various trades particularly engineering . 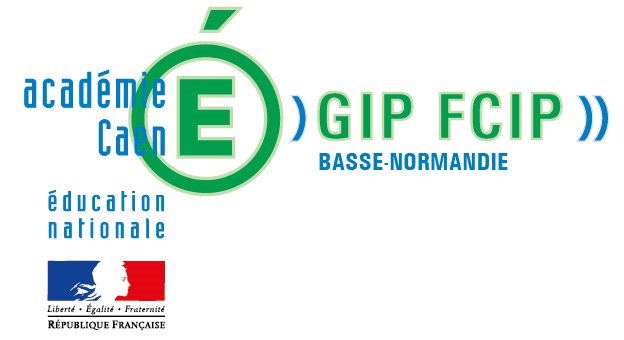 GIP FCIP will act as an umbrella organisation for the technical and vocational highschools both at initial and ongoing trainig and education, that is the with five “lycées” , Jules Verne in Mondeville, Tocqueville in Cherbourg , Doucet in Equeurdreville, Alain in Alençon, Paul Cornu in Lisieux. GRETA nework has been awarded the quality label GRETA+, AFNOR BPX50-762. It is the unique network in France to have this award for the overall service it provides at regional level.